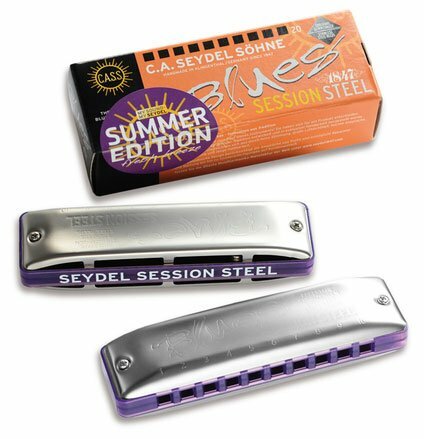 The Seydel Session Steel Summer Edition 2017 is presented with a bold look, excellent playability and a fantastic sound. 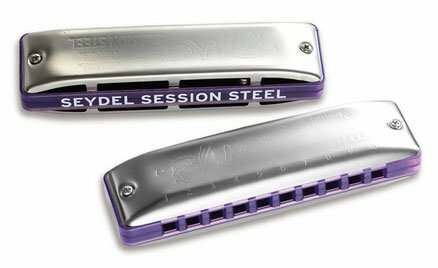 The purple comb differentiates it from the standard Session Steel, which makes it easy to distinguish in low light environments. 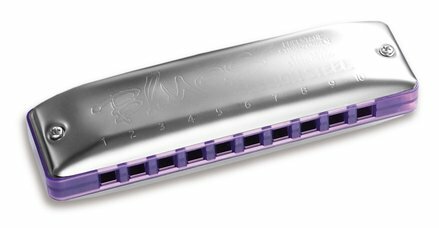 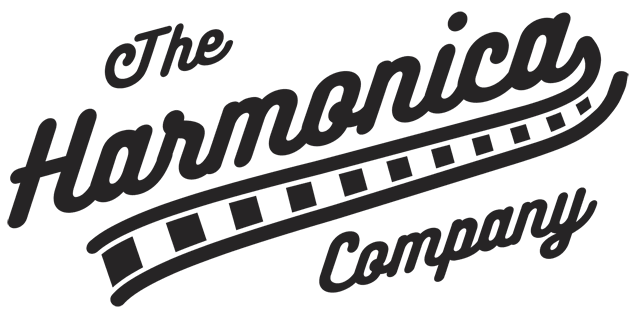 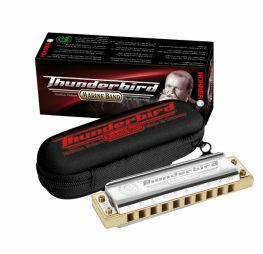 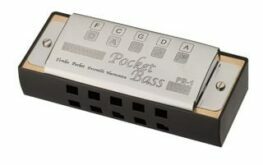 Blues Harmonica with corrosion-free stainless steel reeds, ergonomic matt covers and translucent purple plastic comb.